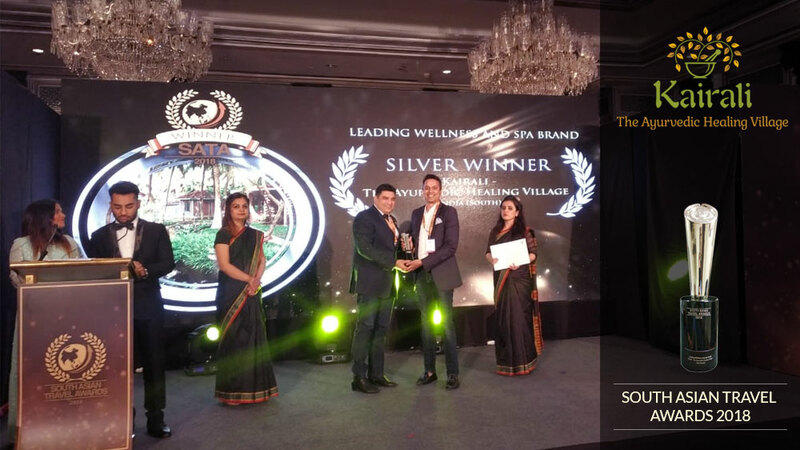 It is indeed a proud moment for Kairali as it won the auspicious World Luxury Spa Award, 2018 in the category of the best Luxury Ayurveda Spa in South-West Asia and India. 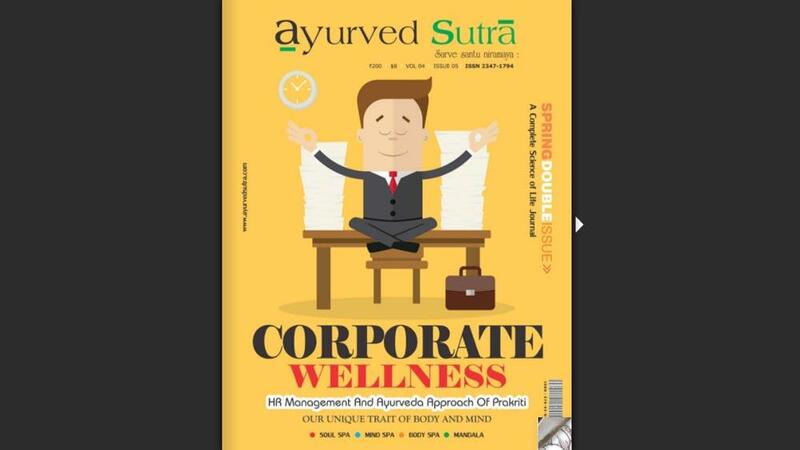 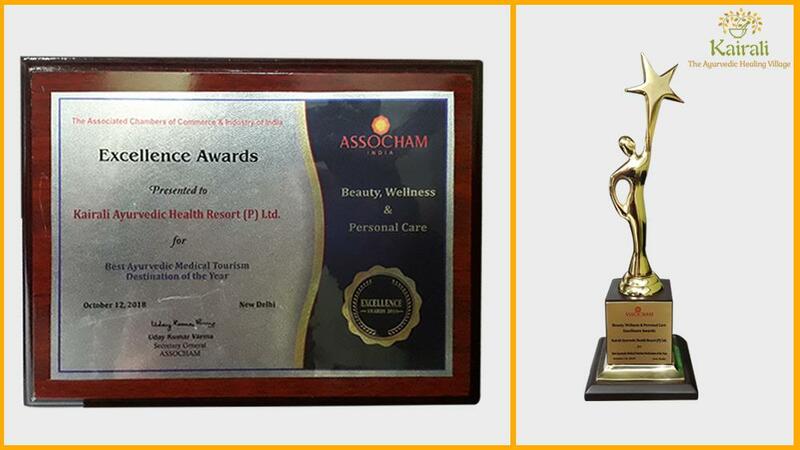 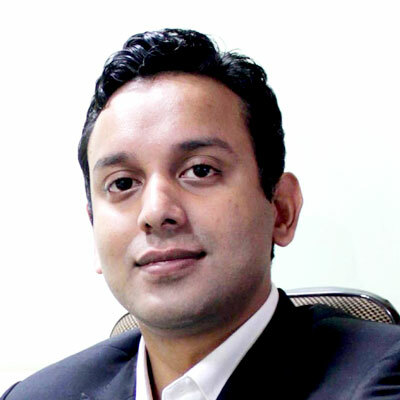 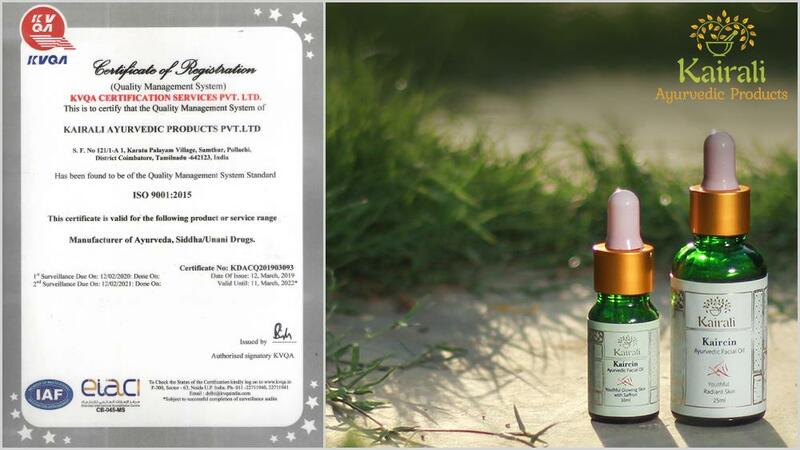 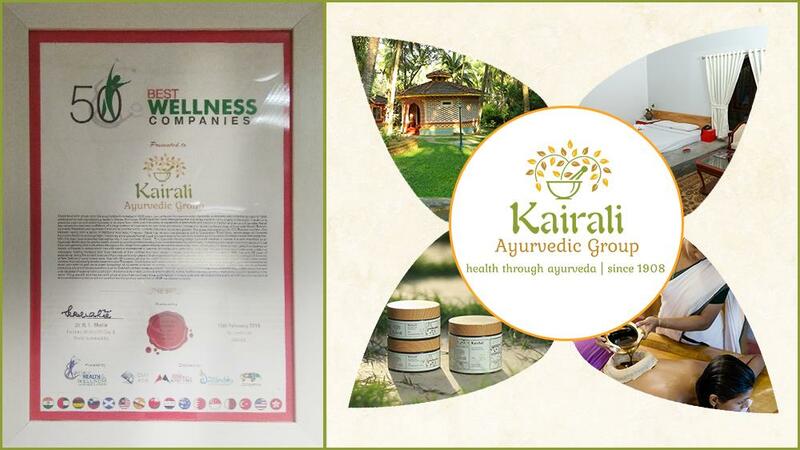 Deserving to win laurels one after another, this Ayurvedic Company has again proved its efficiency by winning the title. 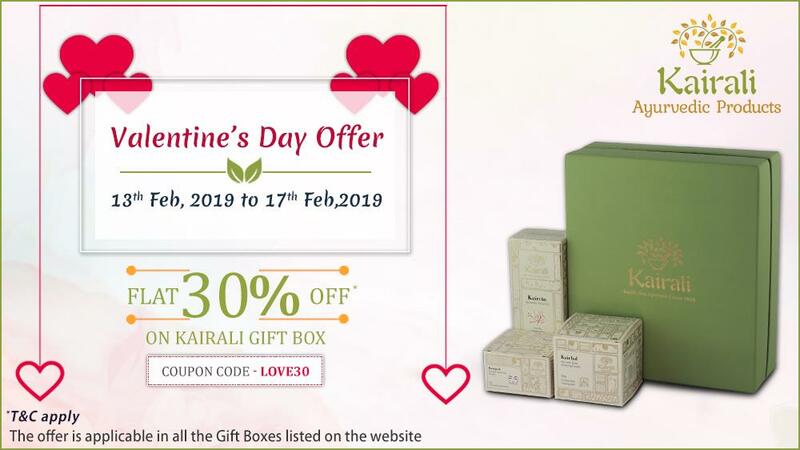 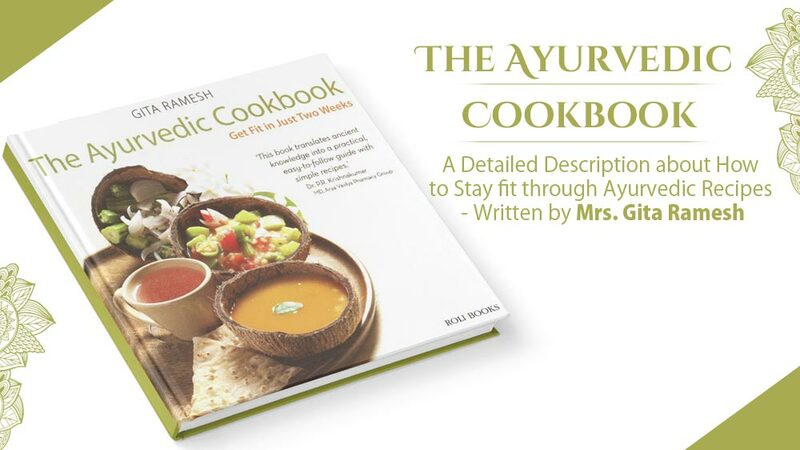 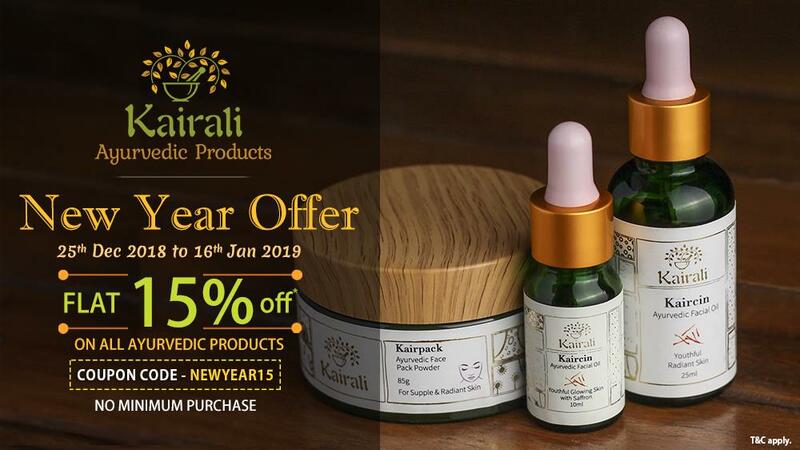 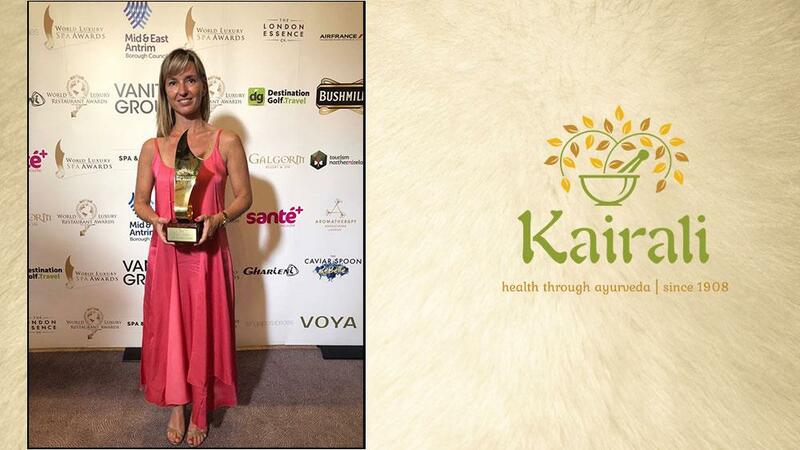 On the day of winning the award, Laura Rodriguez who represented Kairali Ayurvedic Group, expressed her heartfelt gratitude for appreciating the efforts of Kairali in spreading and maintaining the essence of Ayurveda. 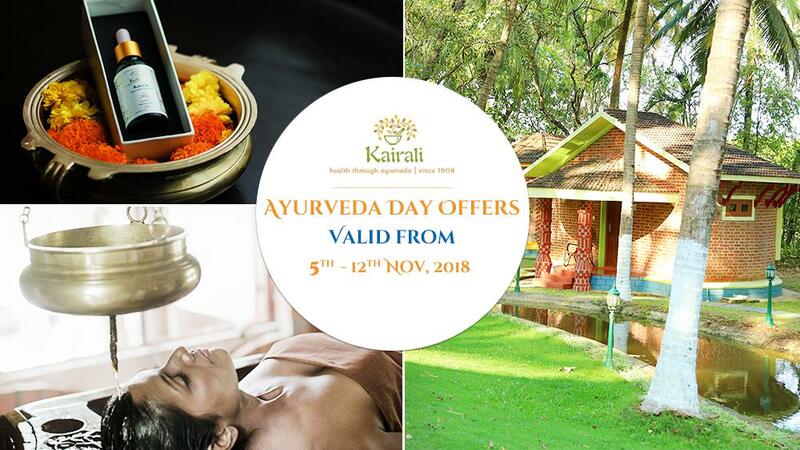 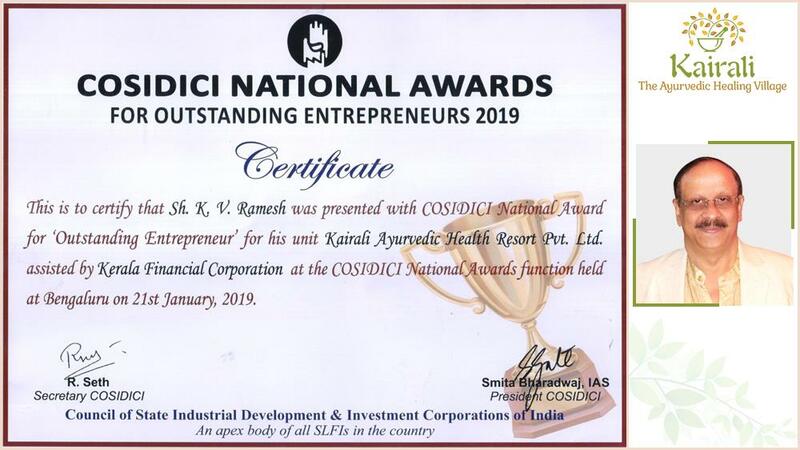 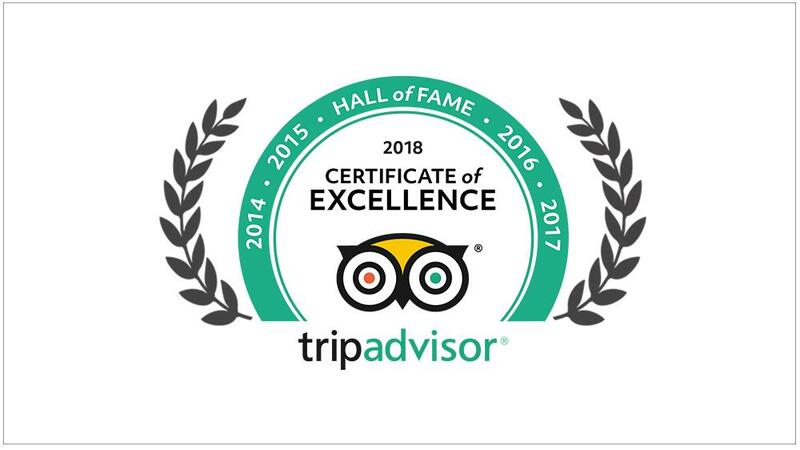 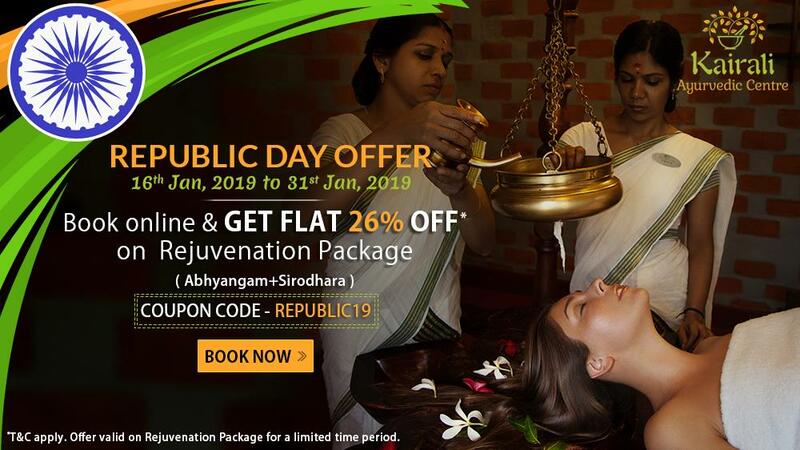 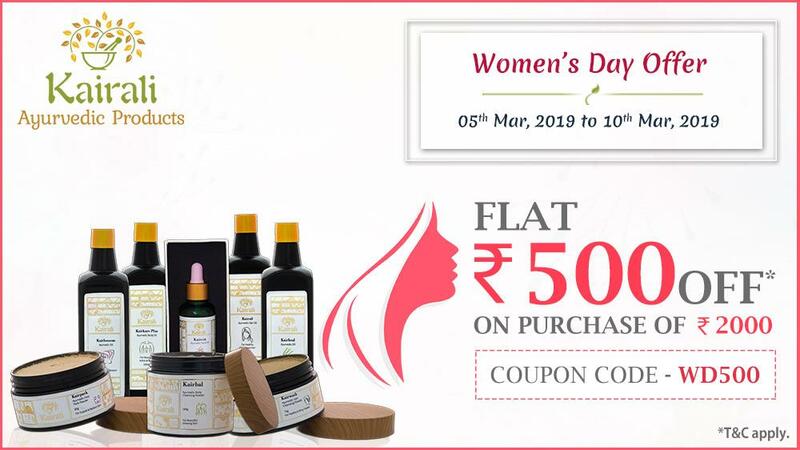 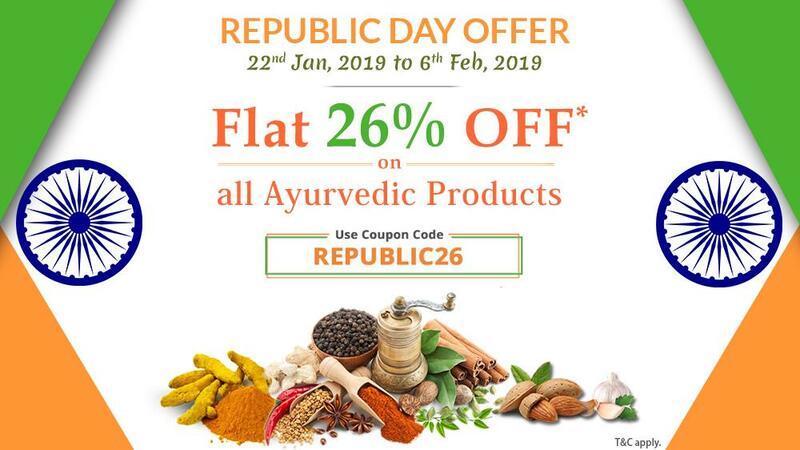 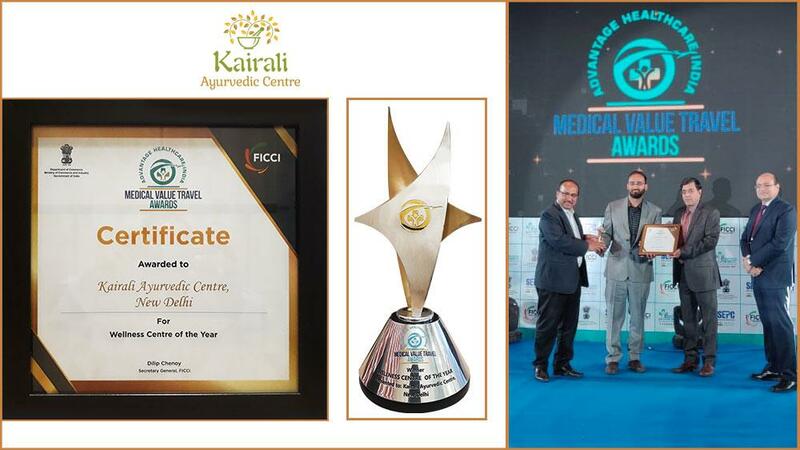 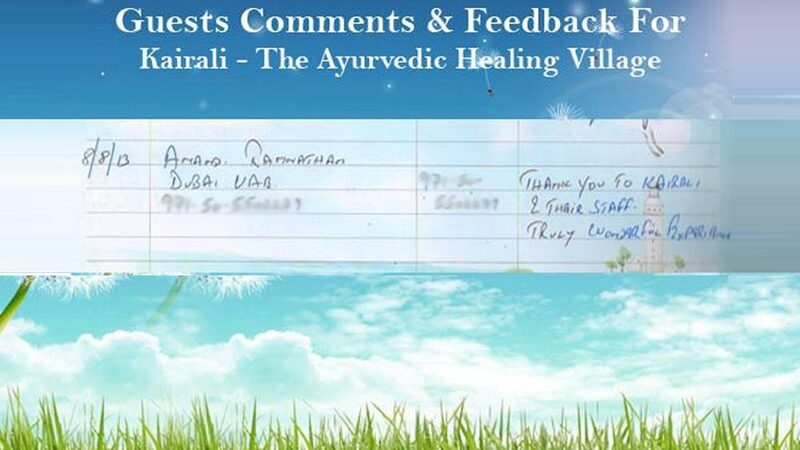 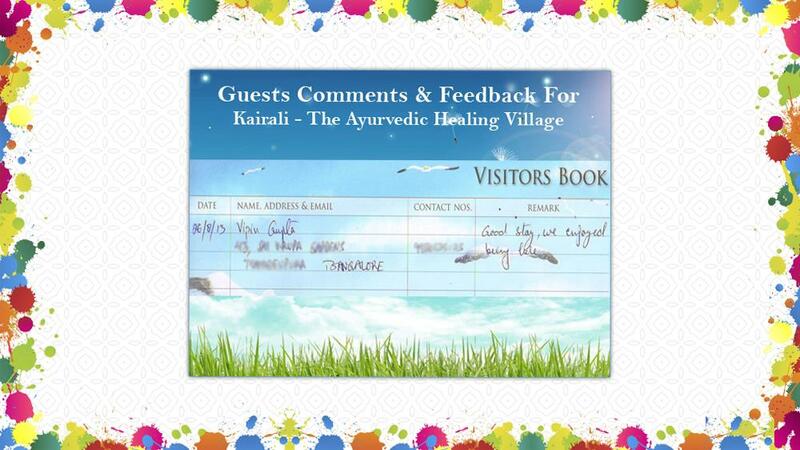 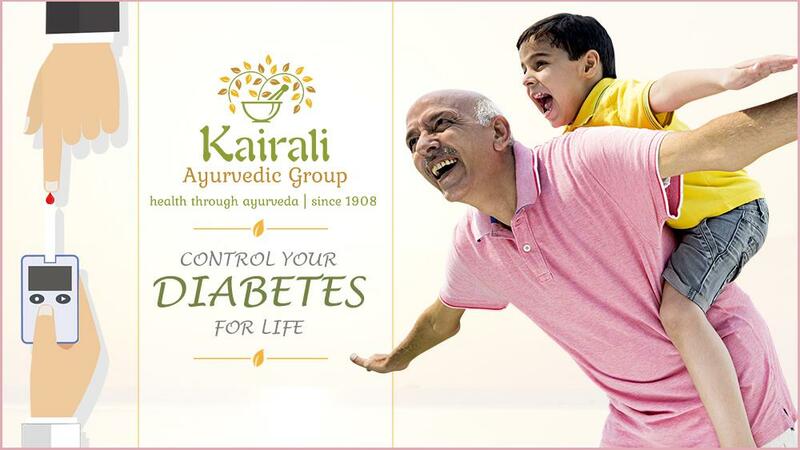 Ayurveda is an ancient medical science that has been well preserved by this group for which Kairali-The Ayurvedic Healing Village has won such awards. 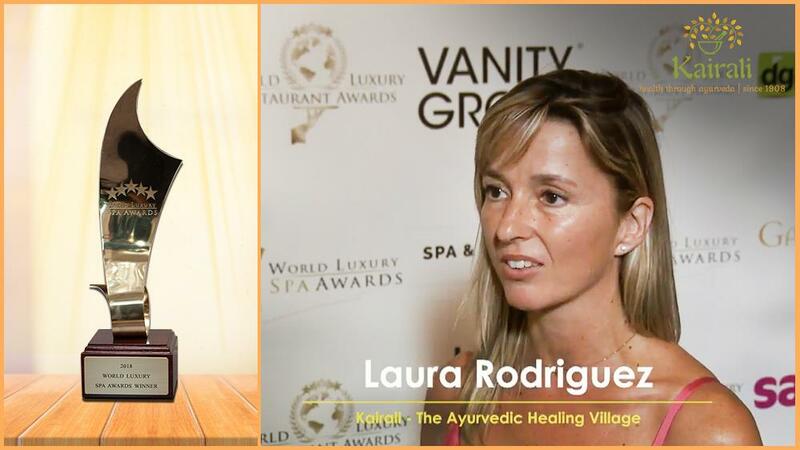 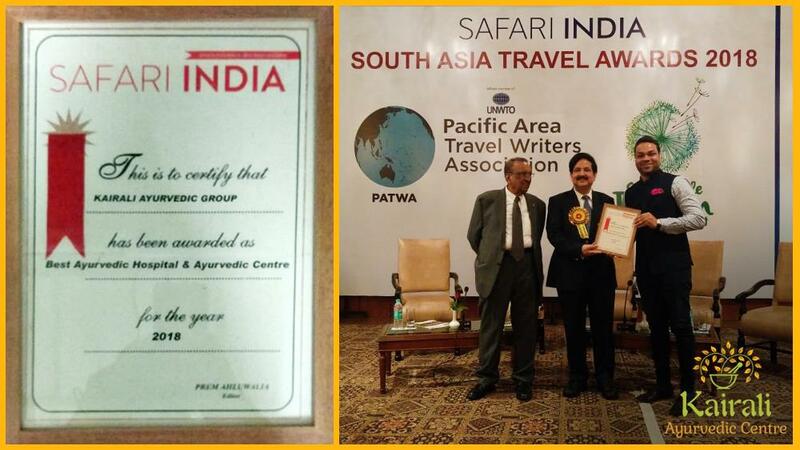 This World Spa Award means a lot to the group. 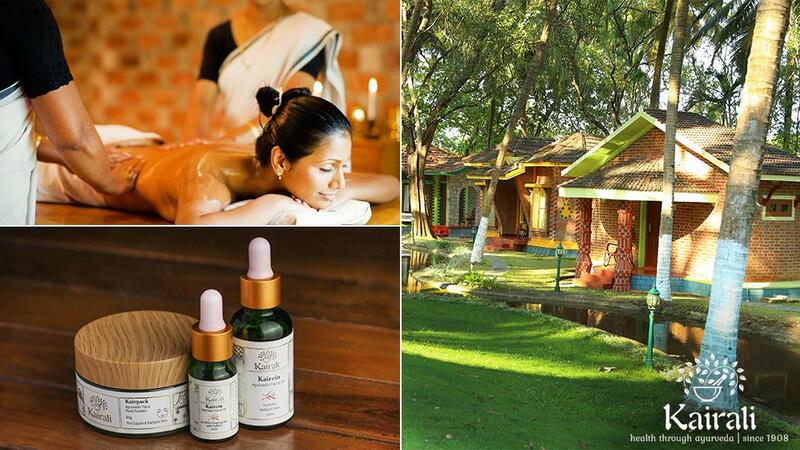 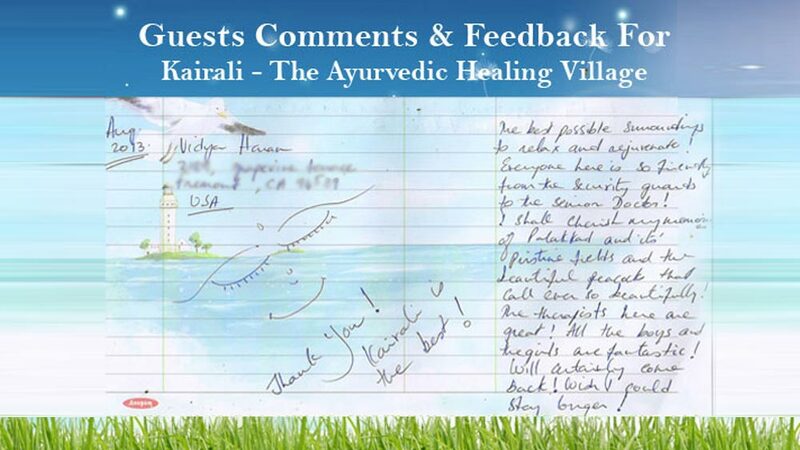 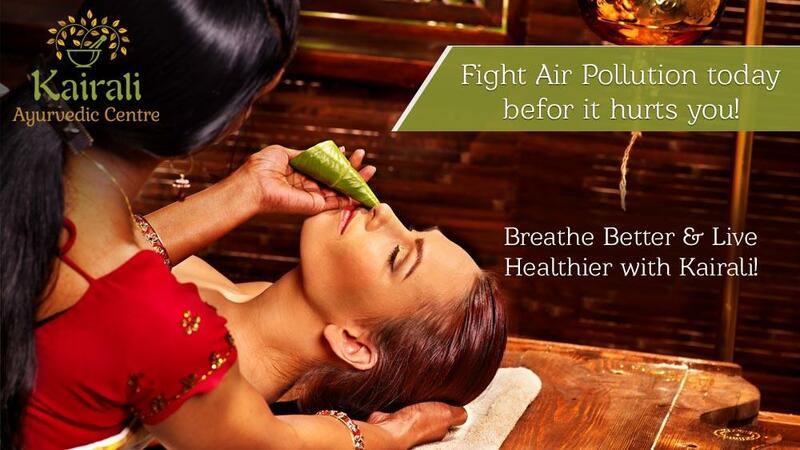 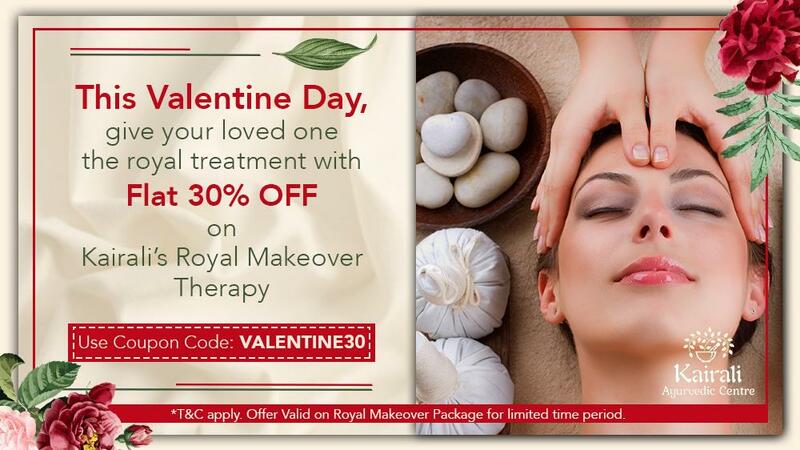 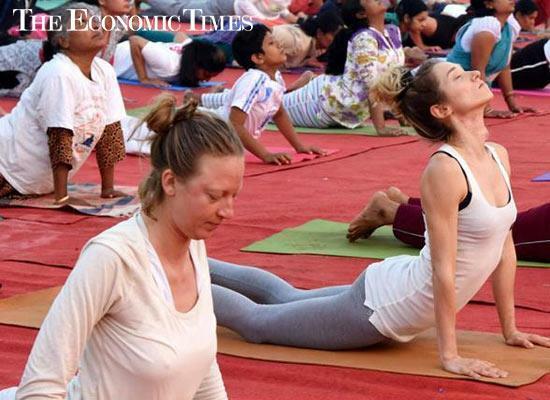 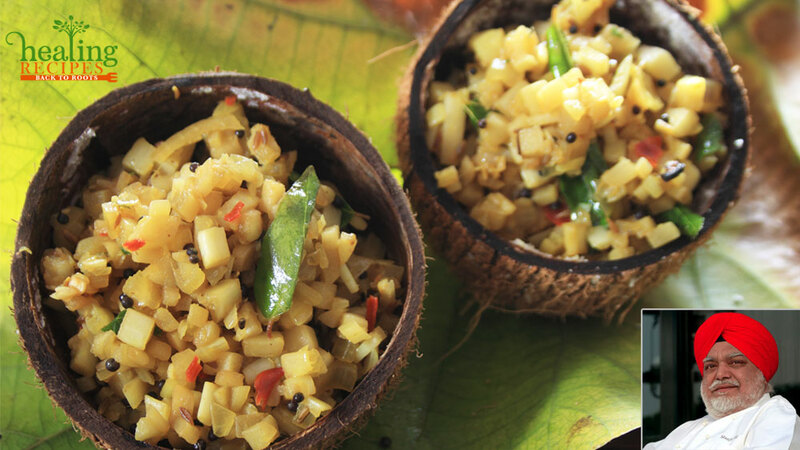 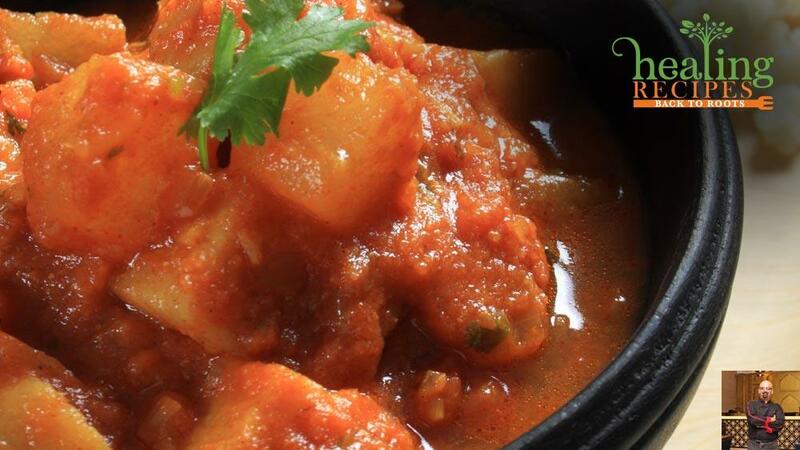 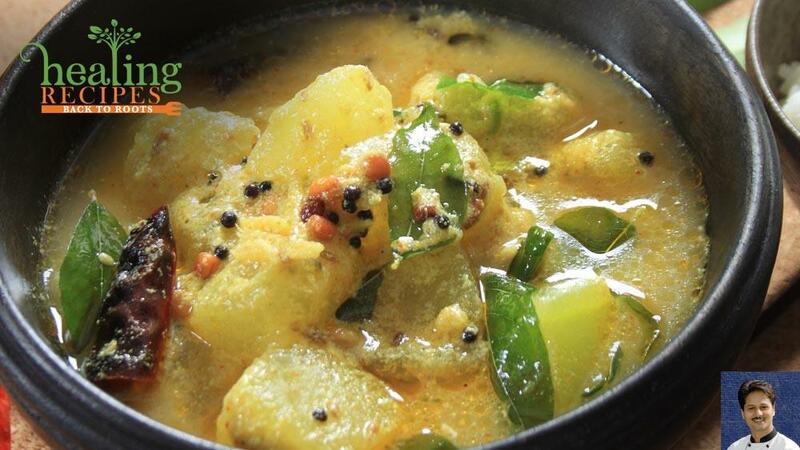 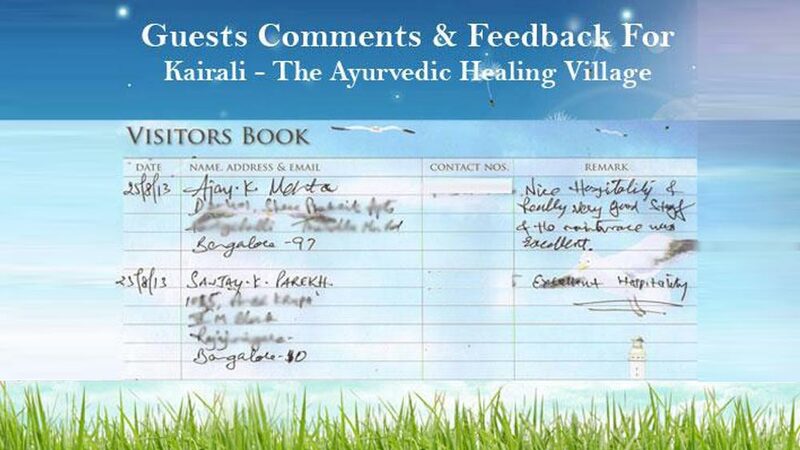 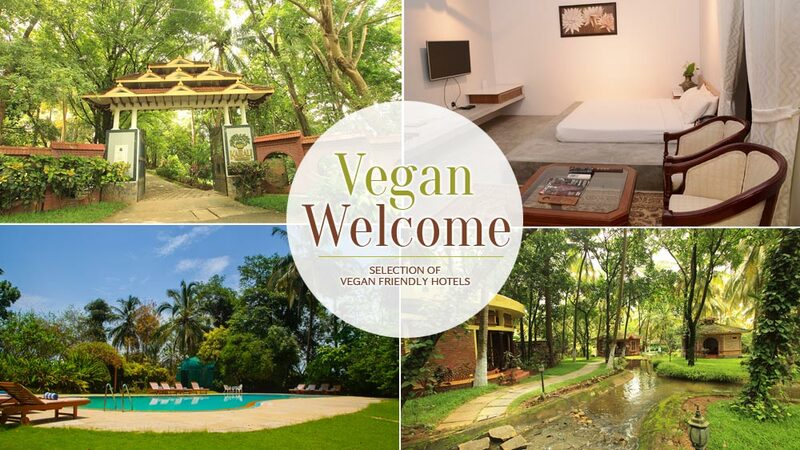 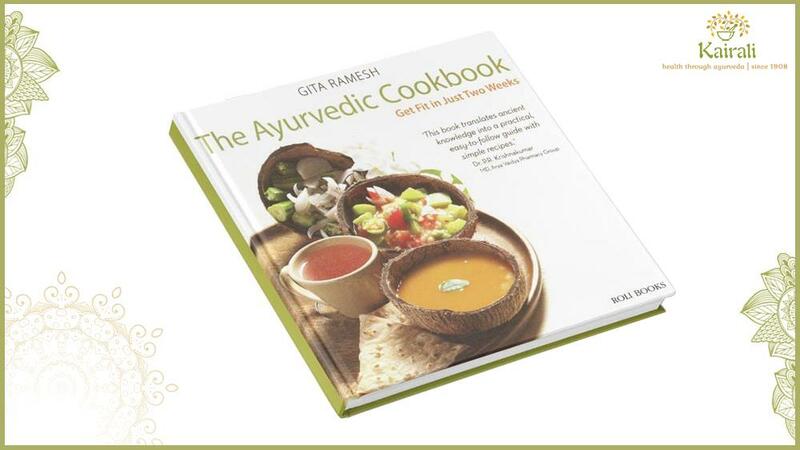 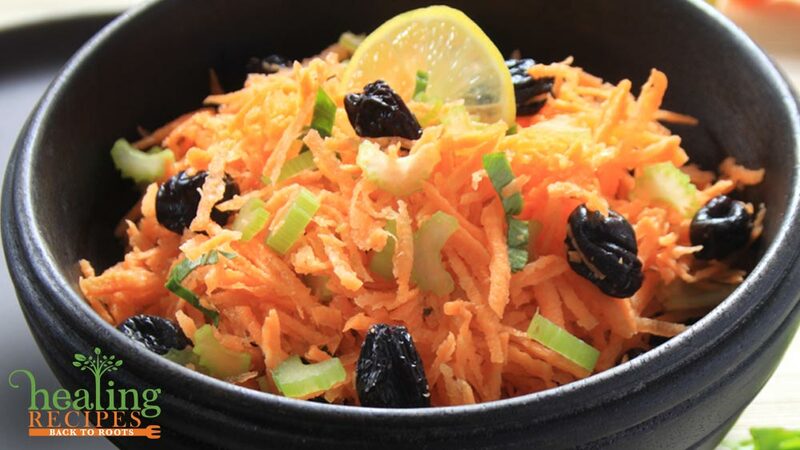 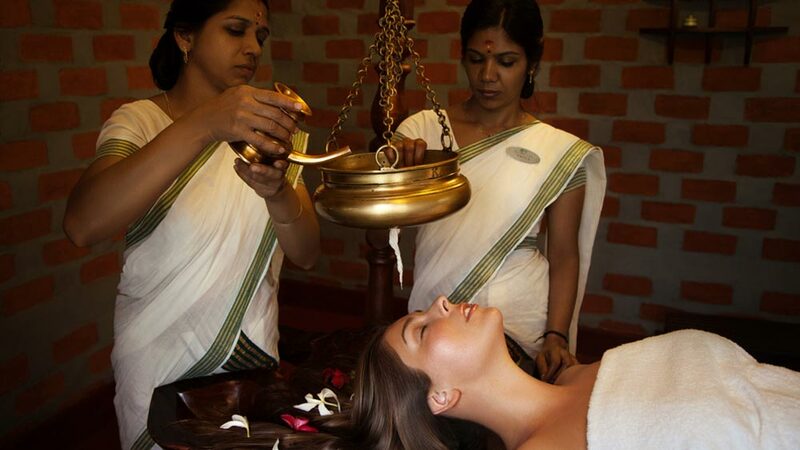 This health retreat offers guests with the most authentic Ayurvedic treatments and hospitality services. 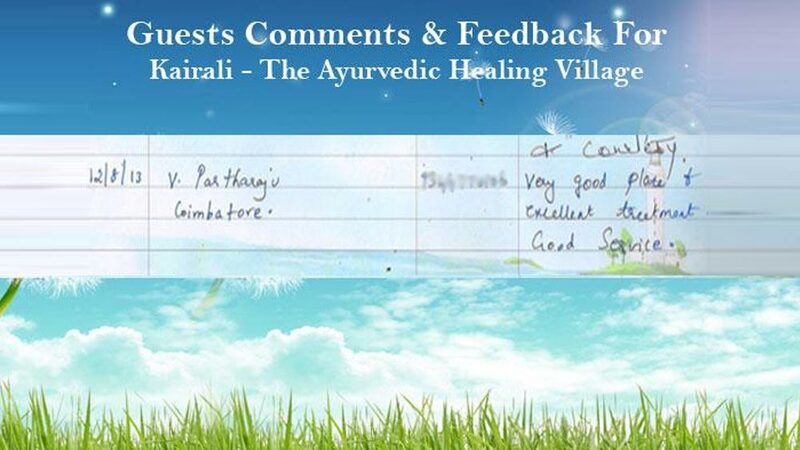 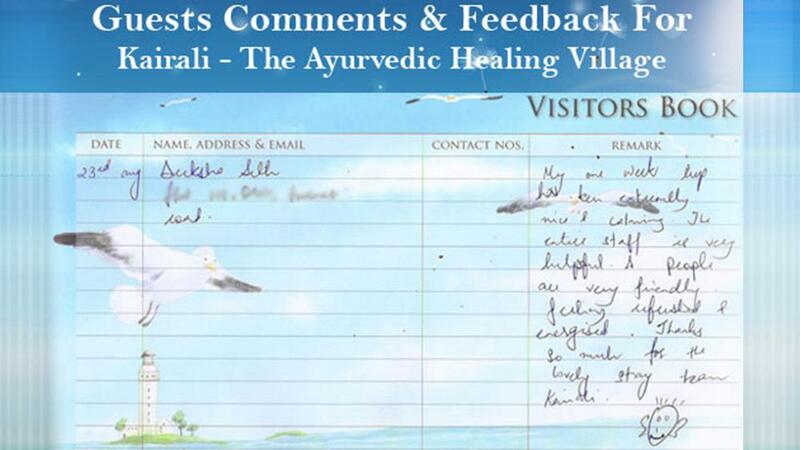 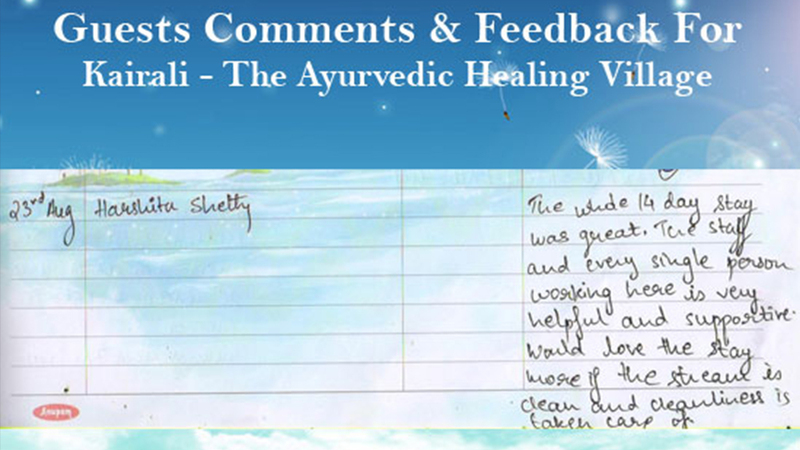 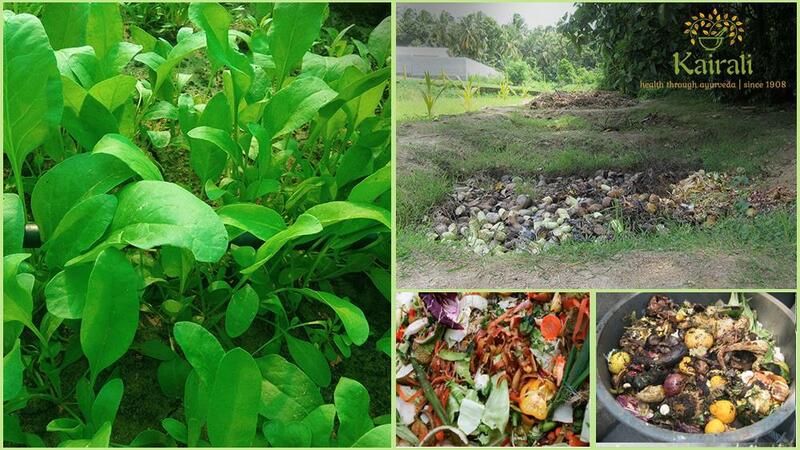 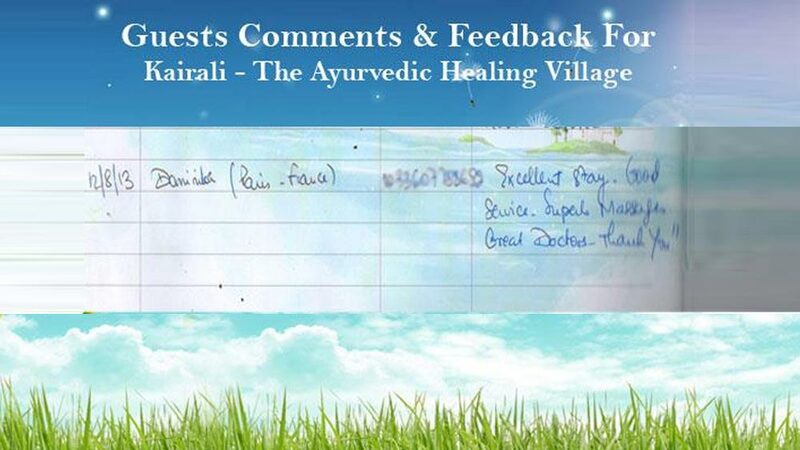 The presence of world-class therapists and Ayurveda doctors makes this health farm worthy of all the accolades that it achieves. 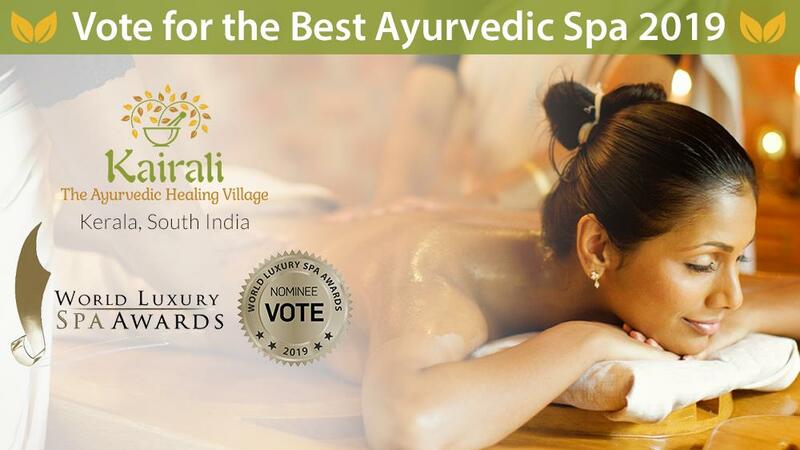 The category for which it won the world spa award i.e., the 'best luxury spa', is one of the signature concerns of Kairali. 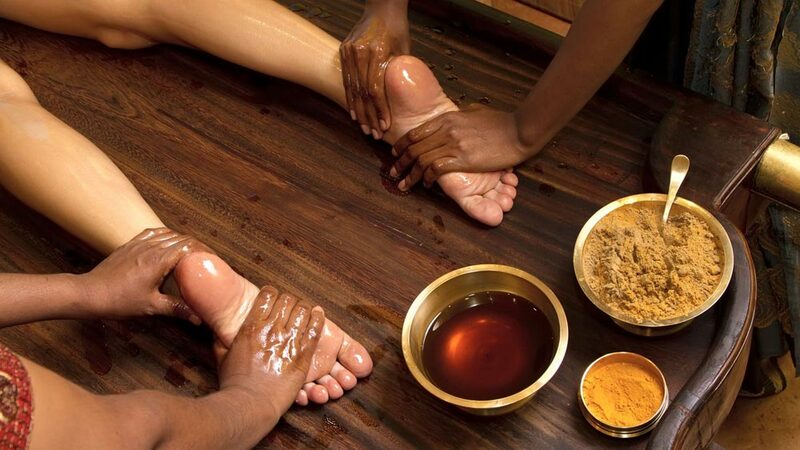 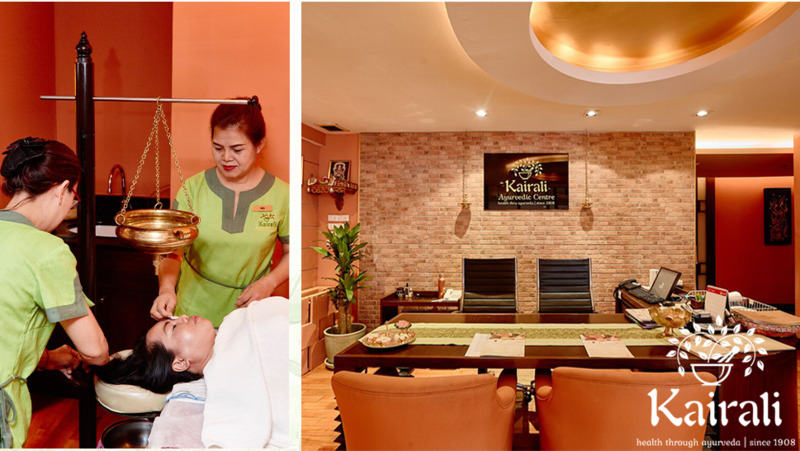 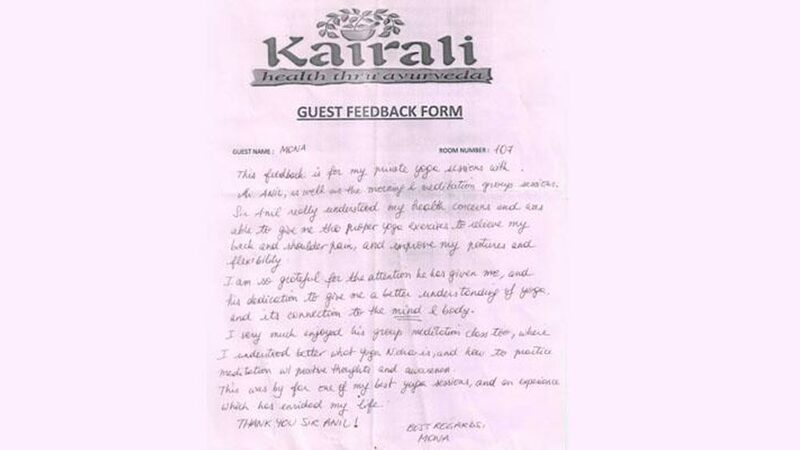 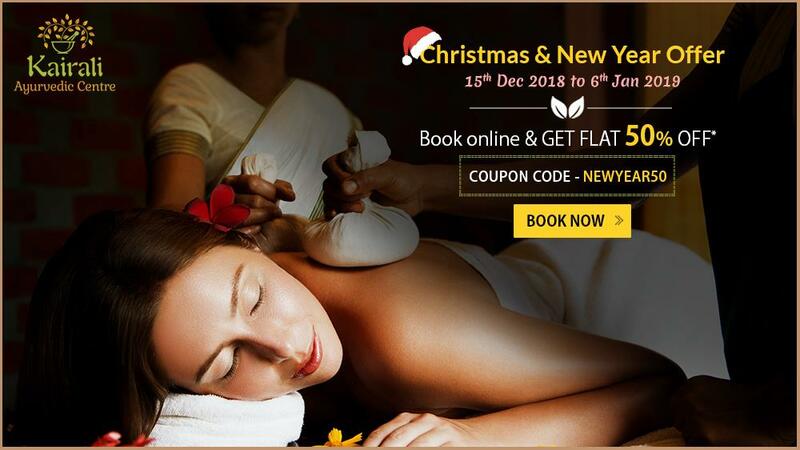 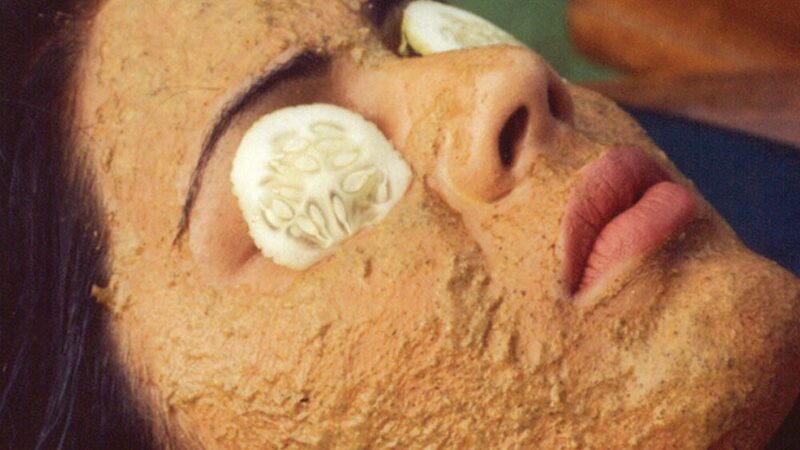 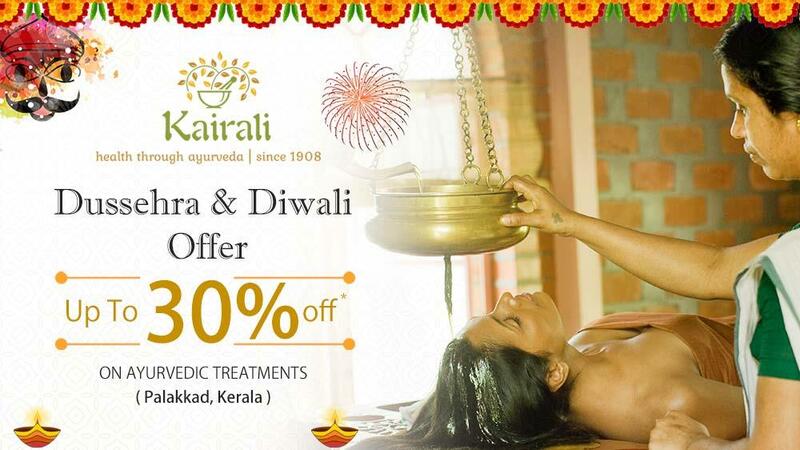 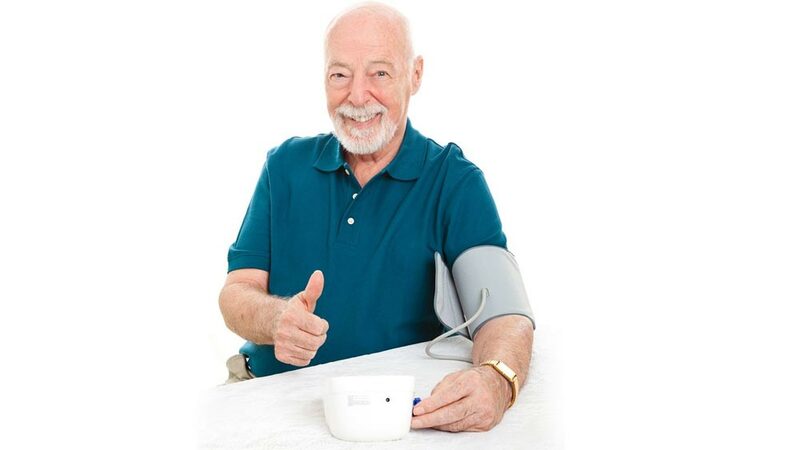 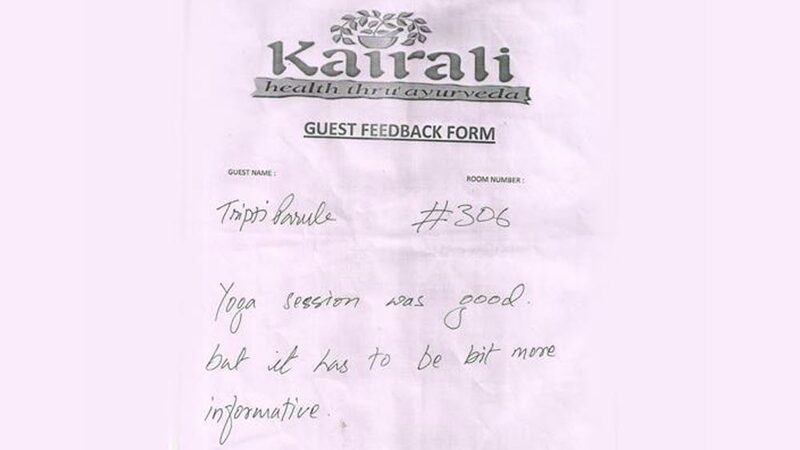 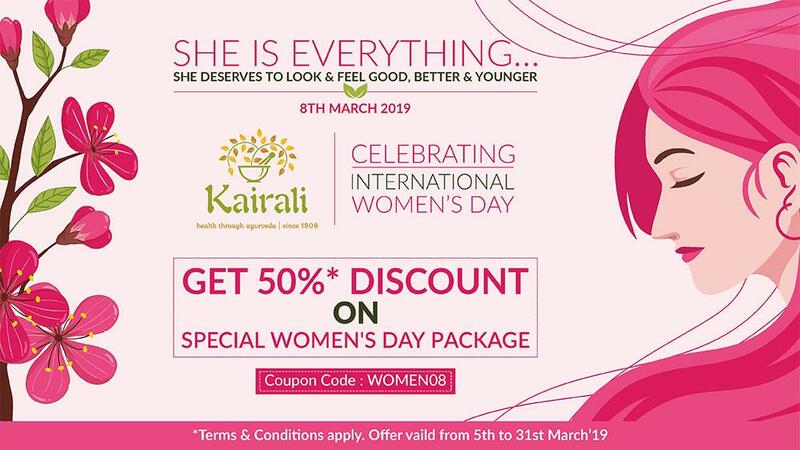 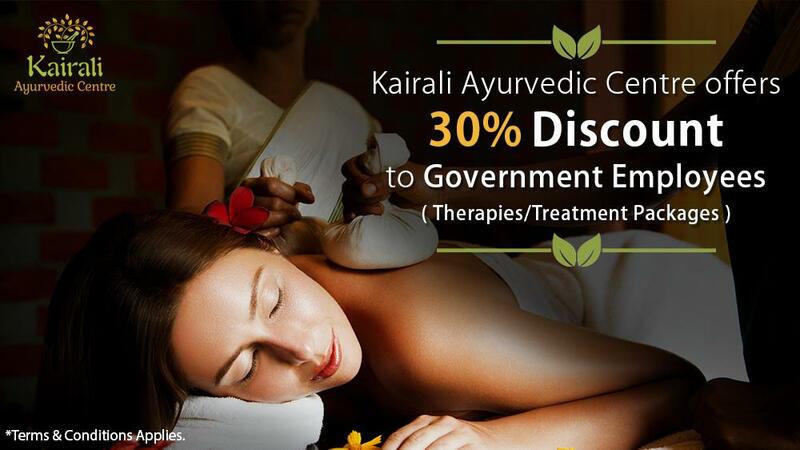 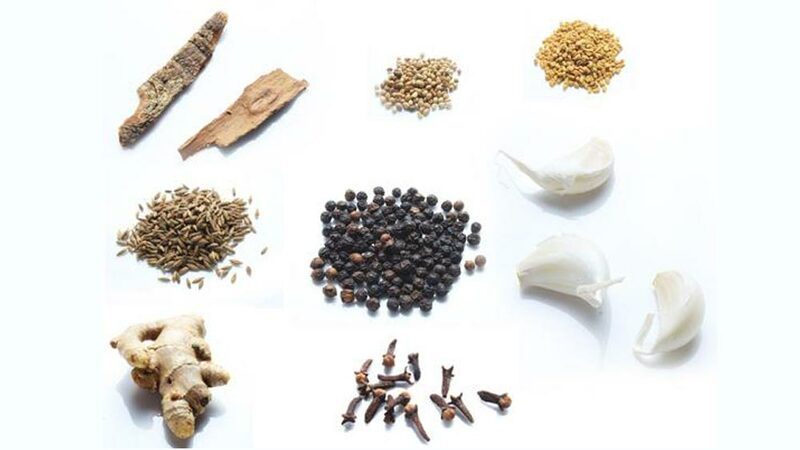 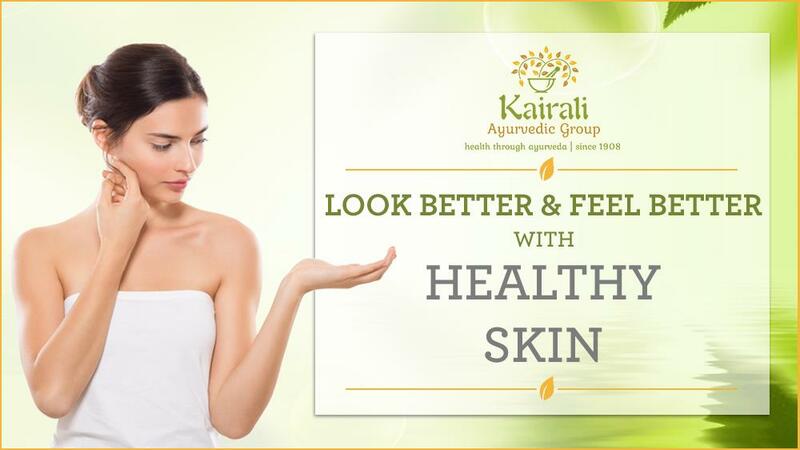 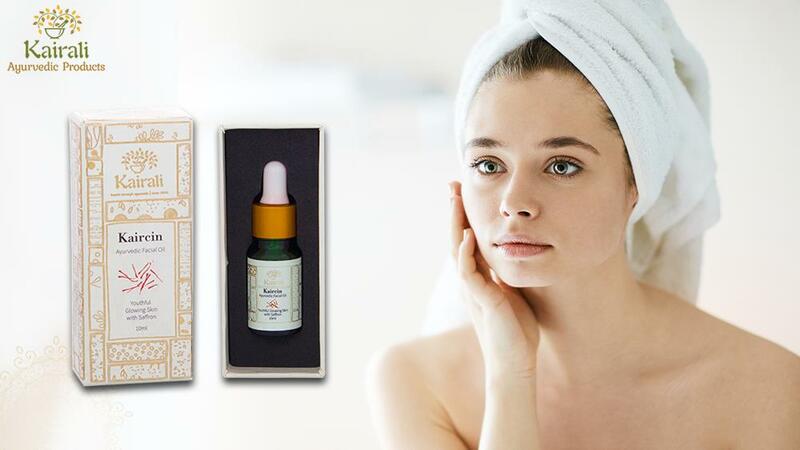 With the best Ayurvedic services Kairali proves to be the best in the hotel and wellness fraternity to offer such myriad choices of therapies and treatments and that too in the pure Ayurvedic sense. 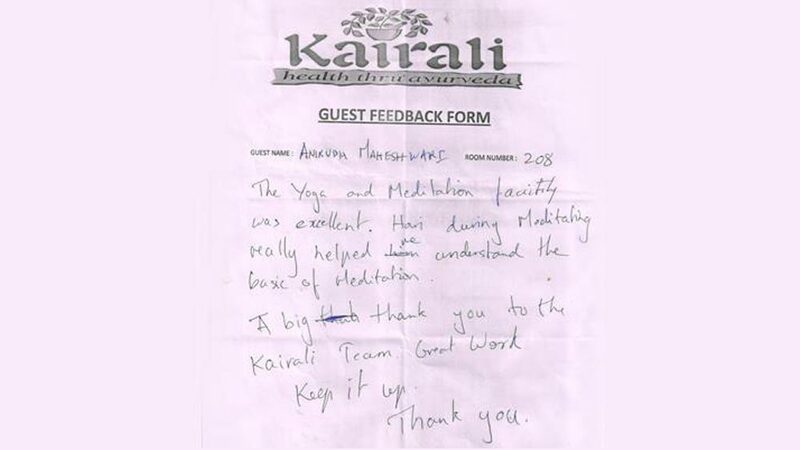 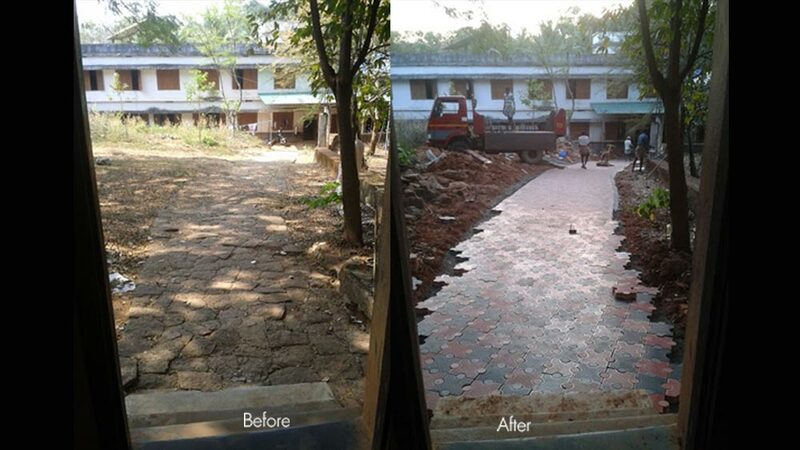 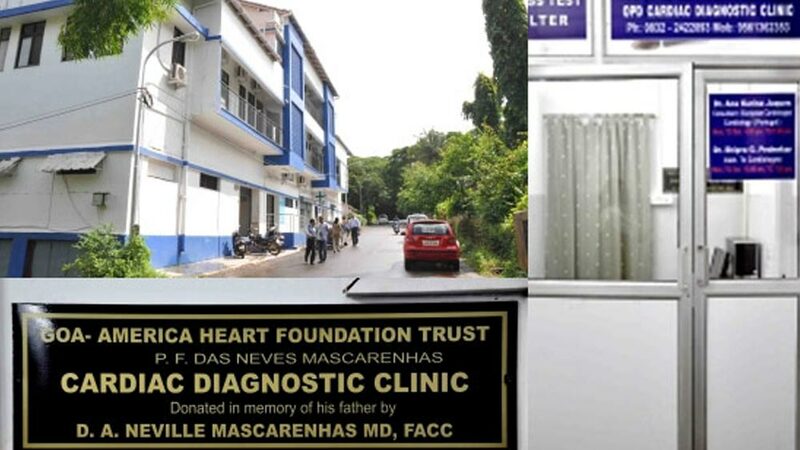 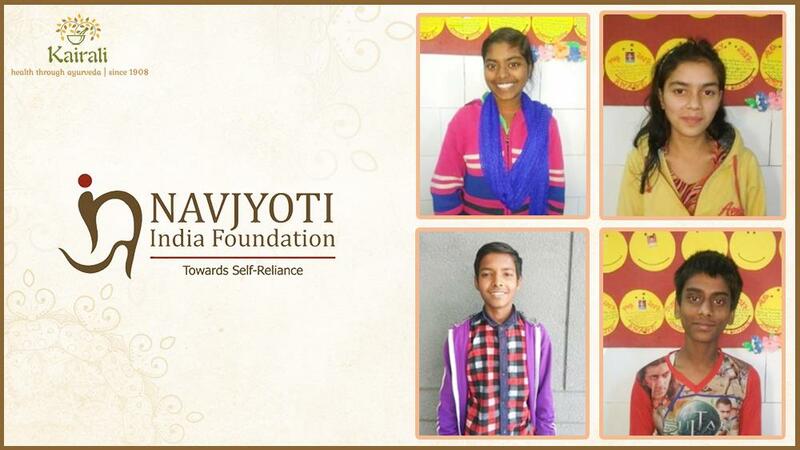 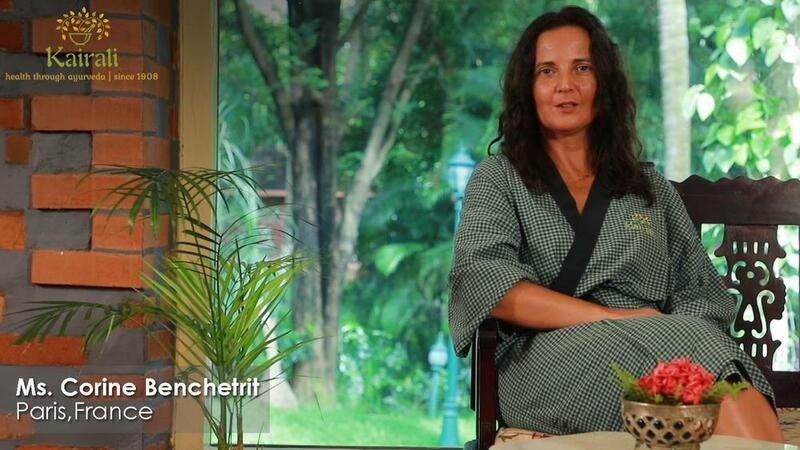 Laura made it possible to reach out to the masses through this interview to give an overview of what Kairali actually means and what it does to transform lives for a better living.